James Spadola may have lost his bid last year for the state Senate, but he gained an appreciation for the political underdogs, especially the ones who manage to get elected. 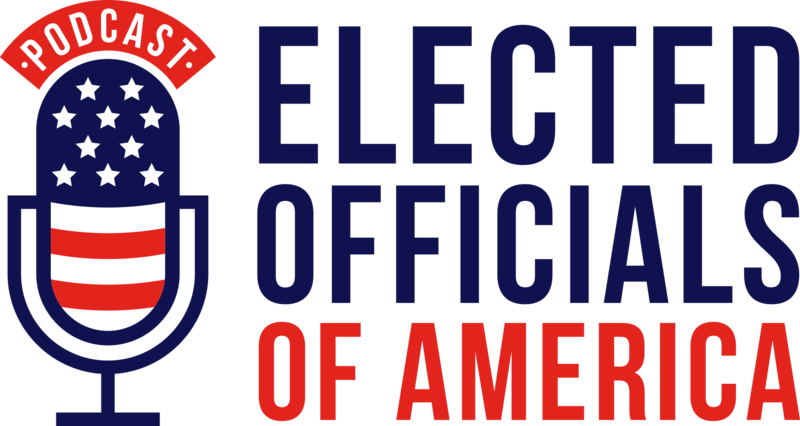 In September, the former City of Newark police officer launched Elected Officials of America, a series of Q&A podcasts that capture the story of at least one elected official from every state. Delaware, of course, is first. 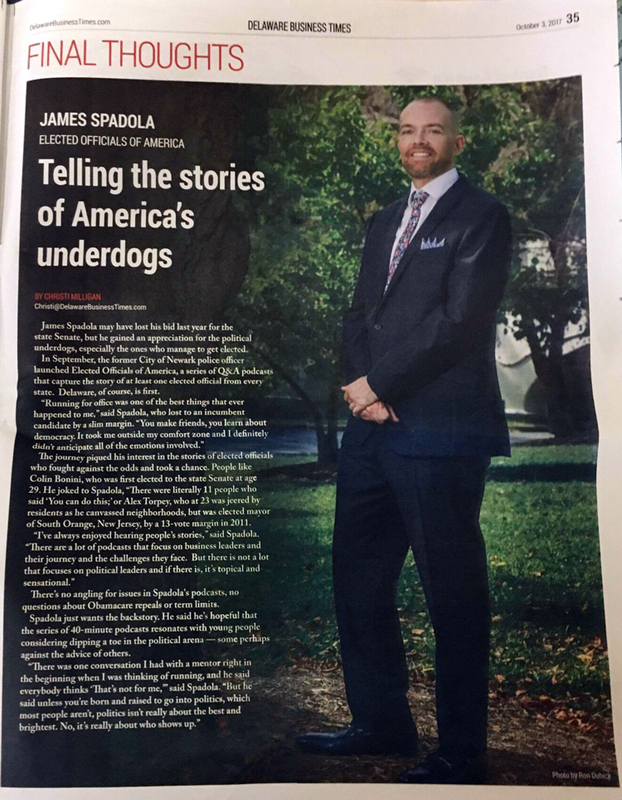 James Spadola is an Iraq war veteran, a former Newark police officer, a Delaware state senate candidate and a guitar player in not one, but two bands. We reported in February that he had made his first foray into the local tech scene, working as a business development staffer at Zip Code Wilmington. It’s fair to say he’s heard a lot of stories; and now he has left Zip Code to tell some.